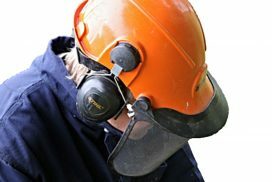 Featuring a full line of Safety Apparel, Head Protection, Eye Protection, Hearing Protection, Gloves, Fall Protection, Respiratory Protection, Ergonomics, First Aid, Footwear and much more. 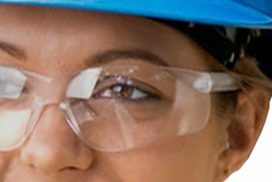 Protecting eyes and preventing eye injuries on the job site begins with choosing the correct protective eyewear for each situation. 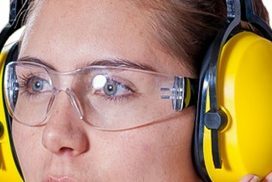 Protecting employees’ hearing requires understanding related to the various levels and duration of harmful noises. 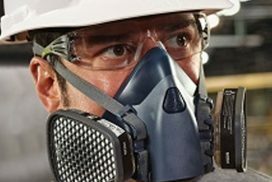 There are many situations when employees are exposed to low visibility situations on the job site. Knowing the requirements to protect them with hi-vis apparel. 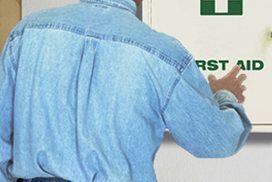 The availability of proper first aid (short-term) treatment on a job site is a requirement that takes limited training or technology to ensure immediate employee care. 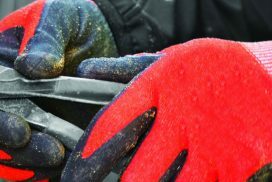 When falling or flying objects as well as splashing chemicals are possible on a job site, the proper PPE equipment is not an option – it’s a requirement! Harmful inhaled chemical, biological, and radiological substances can be in the form of airborne vapors, gases, dusts, fogs, fumes, mists, smokes, and sprays. 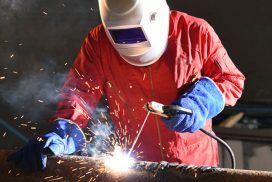 Choosing the right gloves is key to the requirement of protecting employees against cuts, burns, abrasions, and chemicals. Choosing the right protective clothing is important; as is properly wearing and maintaining that clothing. 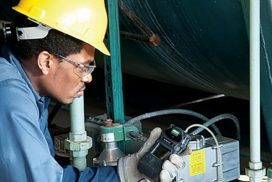 Regulations require that employers continuously monitor air when hazardous gases and vapors are part of a work environment. 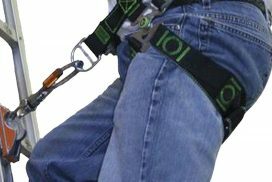 Choosing the proper required equipment; as well as understanding how to correctly use it, are critical for all employees who work from heights. 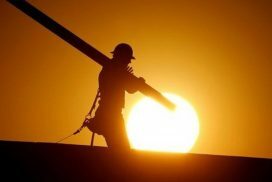 Providing heat stress preventative solutions is a requirement to help protect your employees from heat related illnesses. 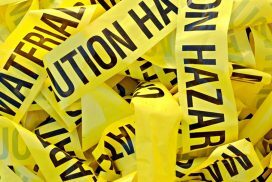 From cleansing wipes, to absorbents, to safety tape and signs, and even hazardous containers; the employer is responsible for making employee safety the ultimate priority.